The ExpoCulinaire 2019 which opens tomorrow (March 4) in Sharjah, UAE will see strong participation from the American Egg Board (AEB), the research, education and promotion arm of the US egg industry. 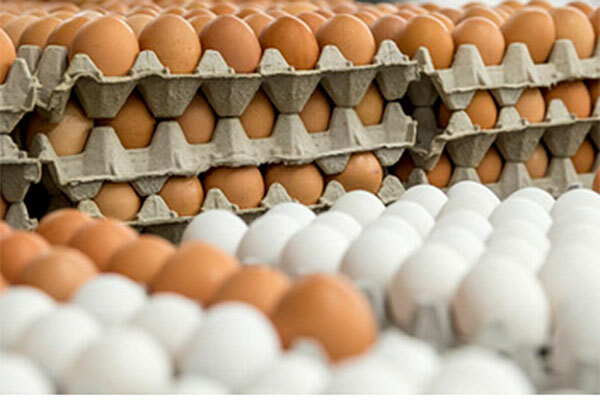 AEB will be showcasing the benefits of US eggs and egg products to over 5,000 trade visitors that are expected to visit the three-day event which will be held at the Expo Centre Sharjah from March 4 - 6. The UAE and Saudi Arabia represent 90 per cent of the GCC Food and Beverage market, mainly supported by the growing number of tourists. With more than 1,109 restaurants opening their doors in Dubai alone last year, the city comes second only to Paris in terms of restaurants per million residents according to a recent KPMG report. Additionally, US fast-food brands are also a favourite among the growing number of younger residents with high amounts of disposable income. John Howeth, AEB senior vice president, Market Development said: “We are actively looking for new markets and opportunities to expand our customer base and support our egg producers. The Middle East is an extremely important market for us, with US export for shell eggs almost doubling in 2017 versus 2016 with the UAE alone accounting for 72 per cent of the overall volume exported to the region. ExpoCulinaire is a series of culinary competitions accompanied by a new trade exhibition that is dedicated specifically to the culinary community. The event will also feature the Worldchefs accredited 22ndEmirates International Salon Culinaire which consists of a series of practical and display-based culinary competitions. Entry to the competitions – single competitor and team events, is open to professional chefs, pastry chefs, cooks, and bakers.